THEN BE A PART OF US! 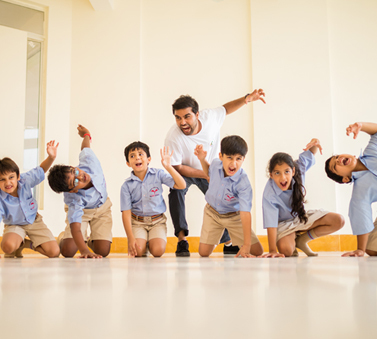 At The HDFC School we believe in recruiting empowered teachers, who are reflective decision makers, who find joy in learning and in investigating the teaching-learning process - ones who view learning as construction and teaching as a facilitating process to enhance and enrich development. • Download the form from the link given below or Visit the school office for a copy of the form.